After much consideration The Leader for the Feline Pawty of Australia, Mr Bumpy Cat, has appointed little old me as his Shadow Minispurr for Sneakiness. 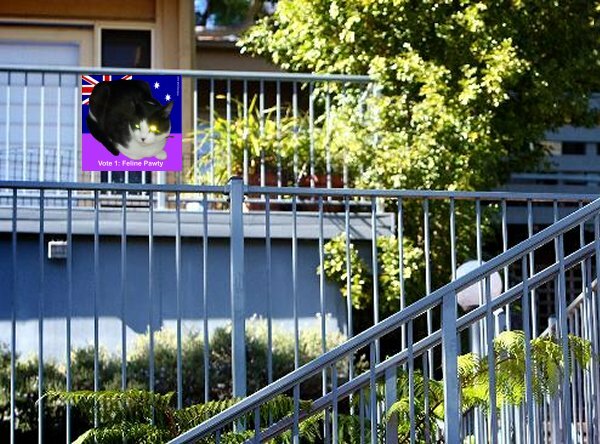 He felt I was somecat who had the talents to be in charge of ASIO, the Federal Police and even Military Intelligence – in other words all the Departments that require the leadership of a sneaky feline like moi. 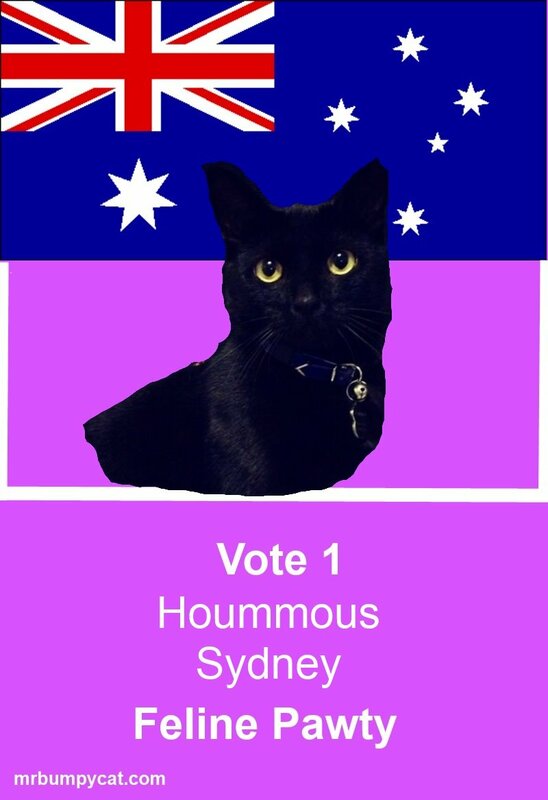 Should you wish to be a canditate for the Feline Pawty in the next election and help us take power please read Campaign Central and also How To B A Candidate. The first challenge I set myself was to plaster one of our campaign posters on Miss Fanta Pant’s (aka Julia Gillard) front fence at her modest home in the suburb of Altona in Melbourne’s western suburbs. 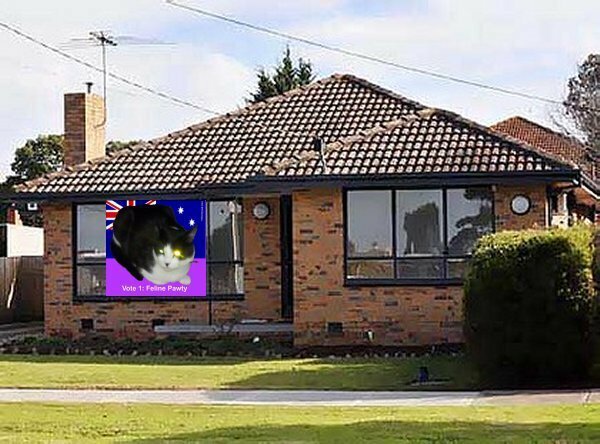 Alas, when I arrived I found there was NO fence, but as I’d already bribed the Federal Police with BabyBels I was able to araldite our Feline Pawty poster to her lounge window. I then inspected the foundations of her home and found a swarm of feral rats nibbling away. Without doubt that this house will be sunk by September. Suitably decked out in a Hard Hat (with light) and steel capped working boots “H” sneaked his way onto Tony’s property. Bravely “H” ignored the rats chewing on Mr. Abbott’s foundations and discovered a snake skin! 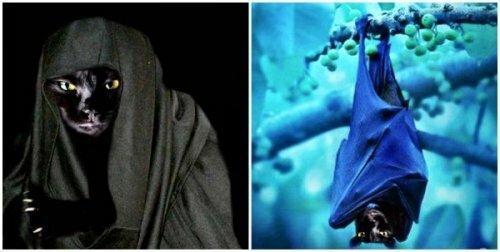 It is in my labaratory now for further investigation as we feel it might be the shedding of one of the many disguises of Mr. Abbott. “H” also found proof that Mr Abbot really does smuggle budgies into his speedos when surfing at Dee Why. 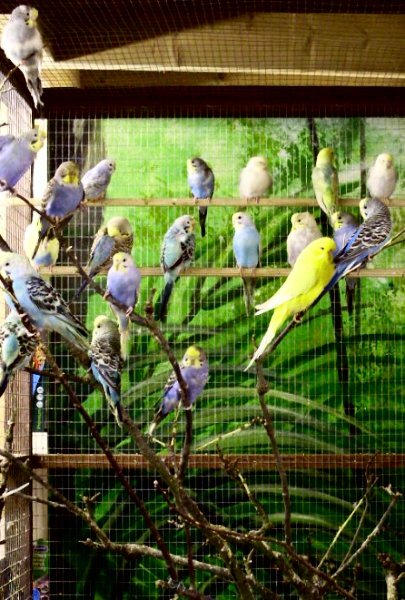 He came across a cage filled with birdies (see following picture), but I need more evidence before I can call in the RSPCA of NSW. Very good Job, Jessie and Hoummous! I agree with Keely. I will vote for you. Smoochies. 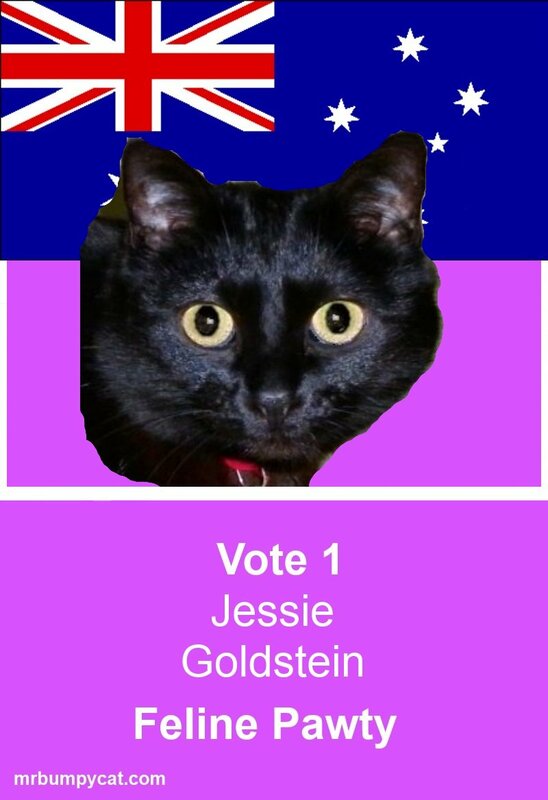 Jessie, you is a pawsome Nanny but I really think you have found your life niche in the pawlitical arena !! OOOh, you guys are going POLITICAL! Cool! !